Like many static sites we use Markdown + GitHub for all of our blog content. It's just simple - No user accounts to manage, no CMS software to upgrade, no plugins to install. All that said, there are some missing features when it comes to running your site or blog via a static site generator. Lacking the ability to schedule posts to publish at a specific time is a pain. Publishing content to our static site and blog has been a manual process. We had to physically be at our keyboards and click the "merge" button in GitHub. There has got to be a better way... a better serverless way. 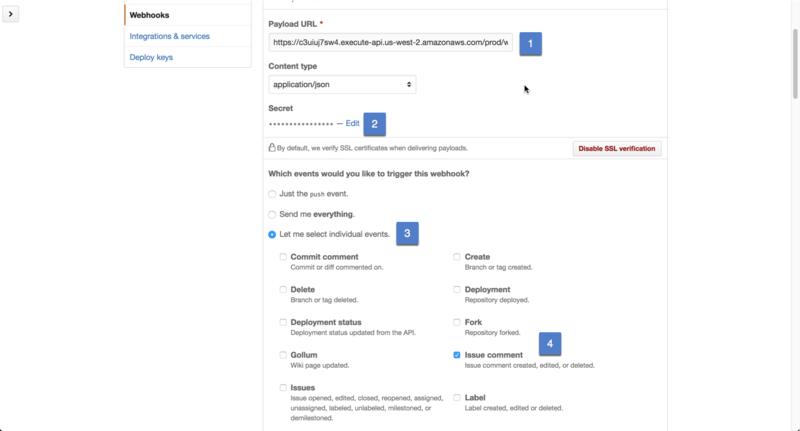 The post scheduler is a Serverless project that gives static site owners the ability to schedule posts (or other site content). It's free and open source project. You can easily run under this under the generous free tier of AWS. 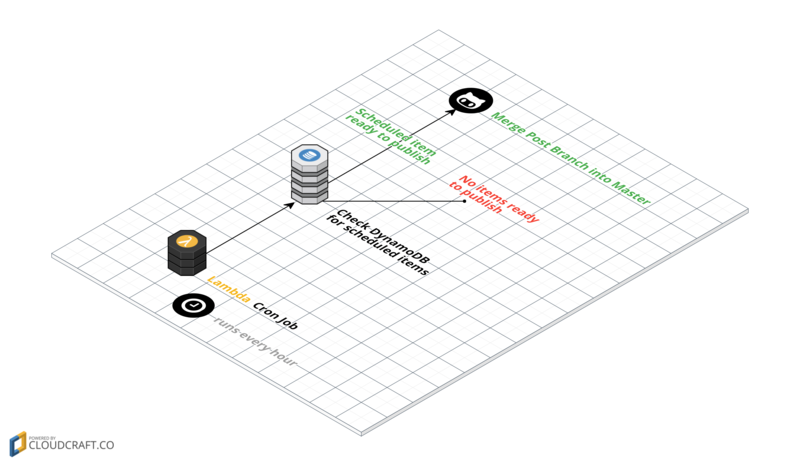 Just clone it down, add in your repo details and sls deploy it into your AWS account. A GitHub webhook fires when a pull request (aka new posts or site content) is updated. If the pull request comment has a comment matching schedule(MM/DD/YYYY H:MM pm) & the person is a collaborator on the project, the post/content gets scheduled for you. A serverless cron job runs every hour to check if a post is ready to be published. When the post is ready to be published, the cron function automatically merges the branch into master and your site, if you have CI/CD built in, will redeploy itself. To cancel scheduled posts, delete the scheduled comment and it will unschedule the branch. 3. 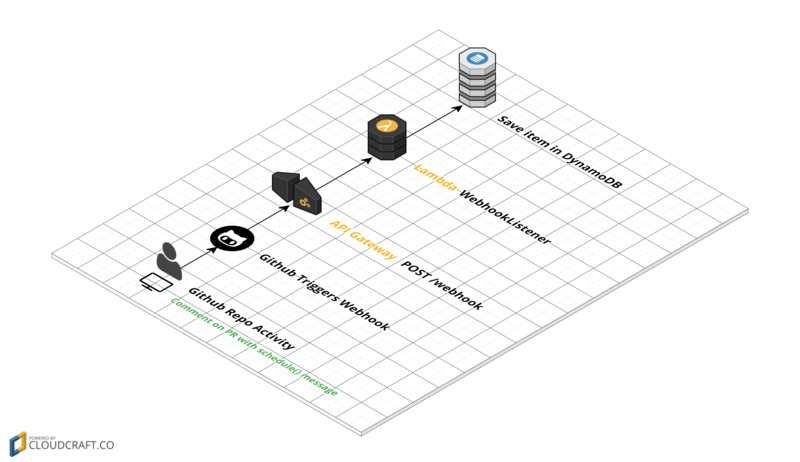 Deploy the service with serverless deploy. If you need to setup Serverless, please see these install instructions. 5. Submit a PR and give it a go! Have an idea on how we can improve the static site post scheduler? How did you guess it? Here's where serverless observability is today. Learn why we decided to build yet another AWS Lambda monitoring solution, Thundra.